Although the cryptocurrency market has been the hot topic for its volatility, instability and sometimes about online scams but still it has not stopped its popularity. 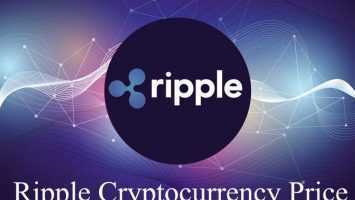 Since India has been the most recent newbie which looks forward for adoption of the digital asset technology, people are eagerly awaiting cryptocurrency being accepted by the high panel which is assigned the duty of drafting the rules and regulations for virtual currency ecosystem of India. 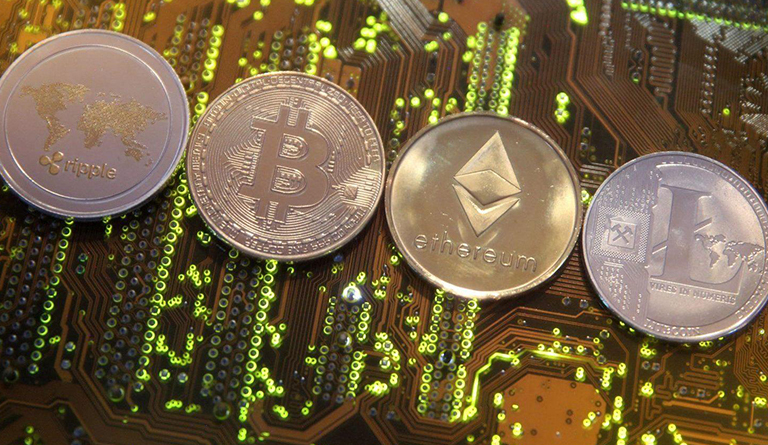 It’s been a while since the Indian high panel has been raising concerns for adopting digital asset in the country not only owing to the threat which mongers on the Indian currency but also due to its volatility and online scams. The current Indian government has also raised its voice against the promotion of the blockchain technology and has shown its discomfort for its adoption. 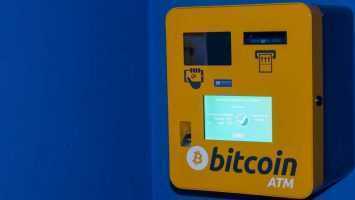 It has been also reportedly being overheard that the representatives of the cryptocurrency ecosystem are not able to convince the high panel about the digital currency destabilizing the fiat currency and hence it is taking a long time to implement the blockchain technology in India. After the report by Bank of International Settlements(BIS) Basel, Switzerland being released stated that the digital currencies can be used for settling payments but they also have the ability to overthrow the regular currencies if ever they are implemented and used in the mainstream. This statement has raised more concerns and doubts among the policy makers. The Indian government had priorly raised concerns about the digital currency legalization since it doesn’t consider as a legal tender and also the digital asset also tends to many fraudulent transactions and money laundering threats.